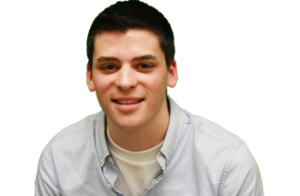 Joseph Diebold is one of The Daily's managing editors and a Weinberg junior. His past positions include Campus editor, Opinion editor and Web editor. He is from Portland, Ore., and has interned at ThinkProgress and Partisans Media.